Baby Jesus is Born By Zonderkidz Audiobook Download - Christian audiobooks. Try us free. 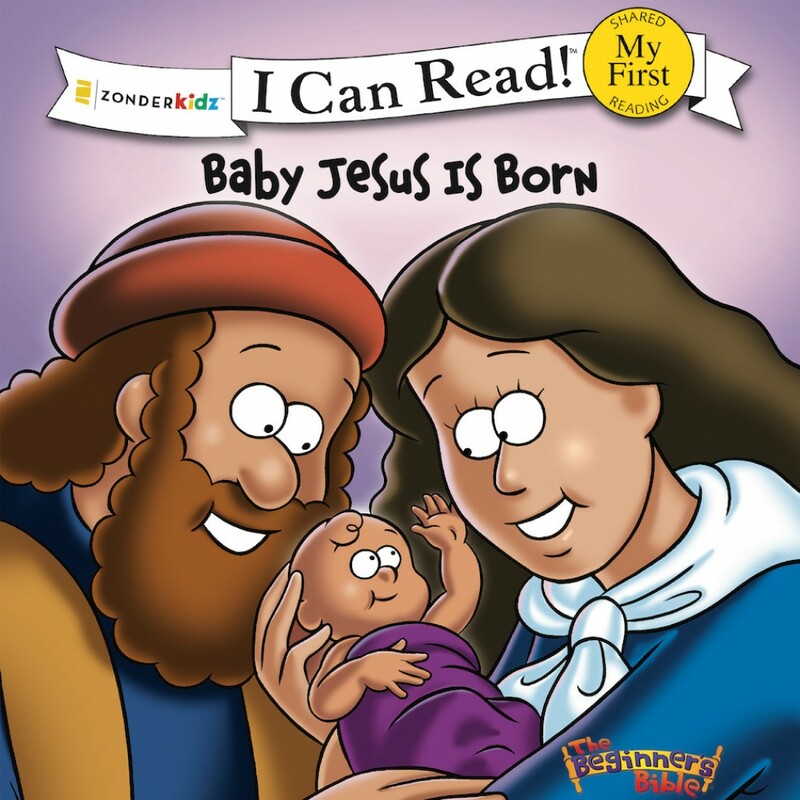 Popular Bible stories from the bestselling The Beginner’s Bible in the proven I Can Read format for introducing young children to the joy of reading. Mary is going to have a special baby. When he’s born, God’s angels tell everyone the good news. But the king isn’t happy at all. What will become of Baby Jesus?